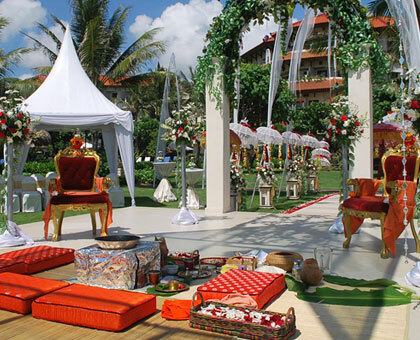 Royal Balinese wedding presents the classic elegant decoration of Balinese culture. 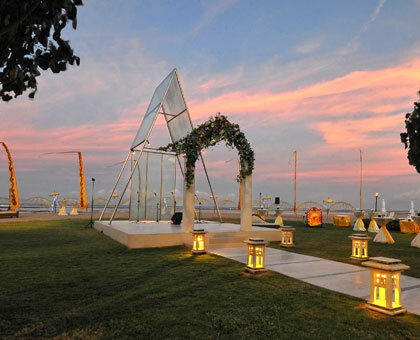 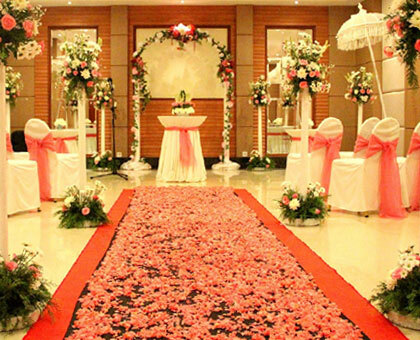 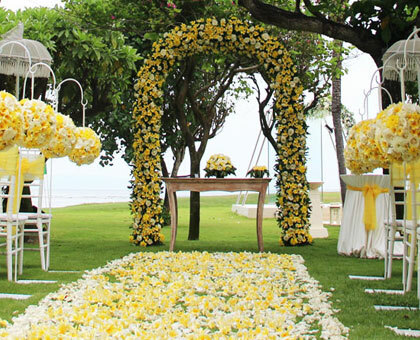 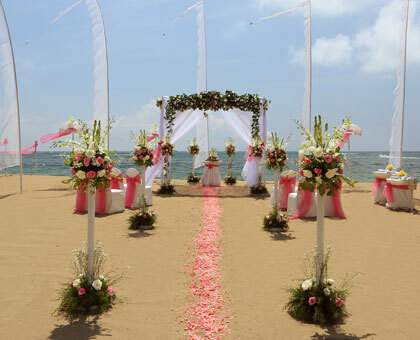 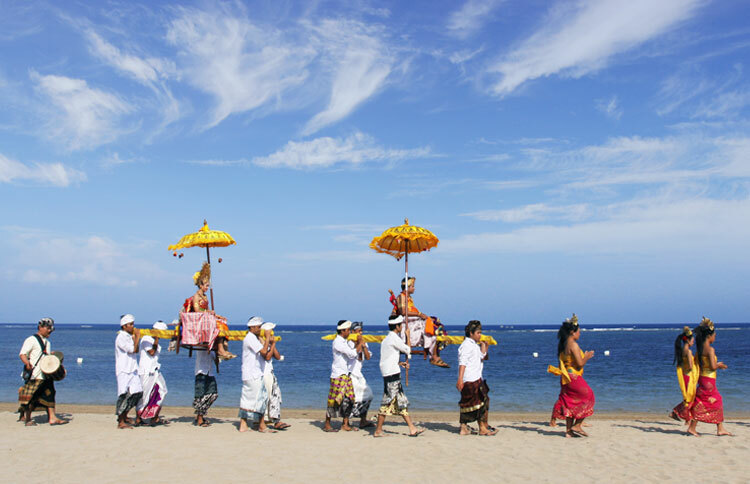 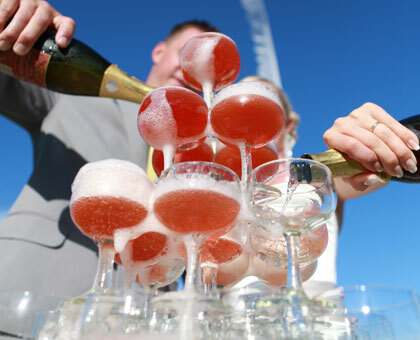 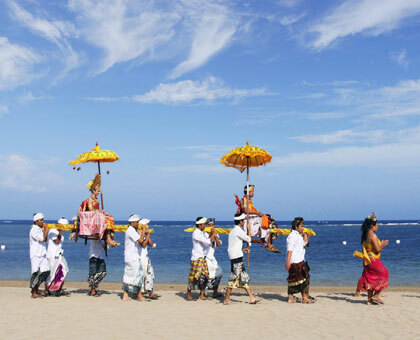 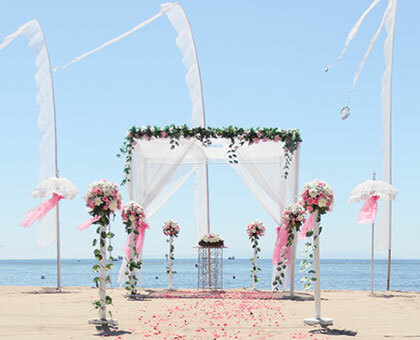 Every detail of the nuptials is sumptuously touched with Balinese state-of-art. 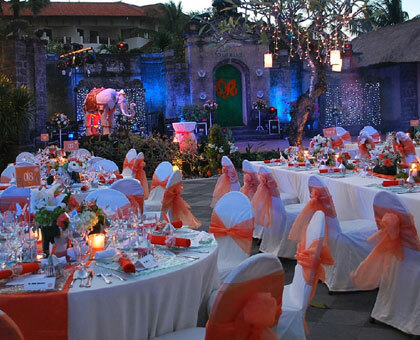 Everything is classic as well as luxury.